Enjoy a two night luxury stay at The Lodge with masterclasses in drawing, ceramics and basket making, a hearty breakfast, lunch and dinner. This retreat is suitable for all abilities, with individual tuition guaranteed. Choose one discipline for your weekend retreat: drawing, willow weaving or ceramics. Ceramics with Hilary Duncan: Spend the weekend making pots using hand building techniques with Hilary in her studio deep in Blackhall Forest. Drawing with Mel Shand: Enjoy gathering and foraging in the garden and grounds of Banchory Lodge for botanical matter for relaxed mater classes using pen, ink, colour wash, watercolour. 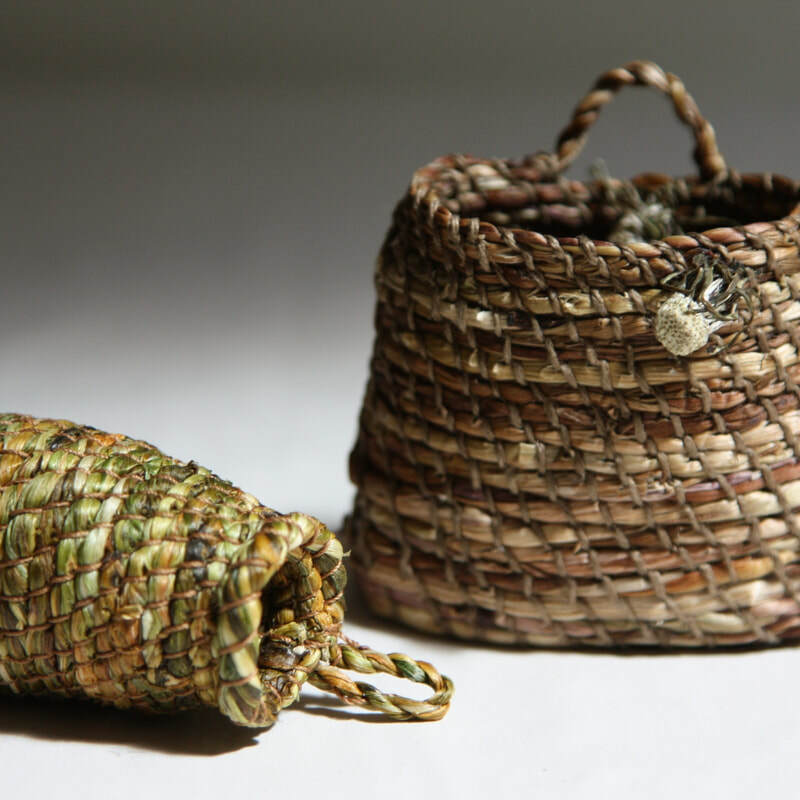 ​Basket-weaving with Helen Jackson: You will learn the traditional techniques to weave a small round willow basket. For further details about the content of the courses contact the Quines.